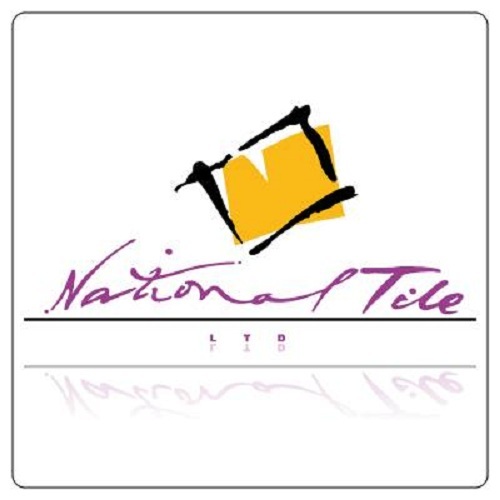 National Tile Ltd is one of the largest tile and flooring distribution in Ireland. 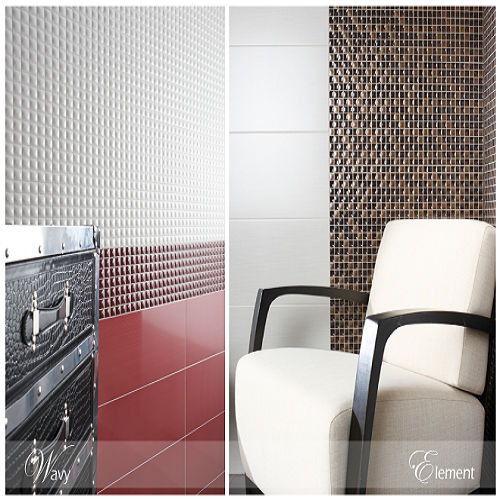 We represent the best tile and flooring companies in the world. Due to this we can offer best design, quality and value for money available anywhere. 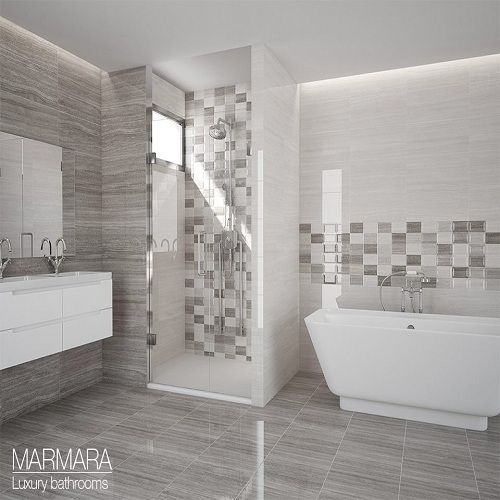 We also manufacture bespoke floors to individual design.